The STORM project is in the last 3rd of the project duration and the STORM team is happy to showcase what has been achieved so far. We continue working on fine-tuning the controller: STORM controller version 2 has been launched, which uses a more advanced version of the planner and includes upgrades for both the forecaster and tracker. Also, the performance data of the deomonstration sites is currently under analysis and soon first results on the controller’s performance will be available. Together with innovative business models, this should ensure the wide-scale rollout of the controller. We hope that you will enjoy reading the latest updates! Visit the STORM Demonstration Site in Rottne, Sweden! 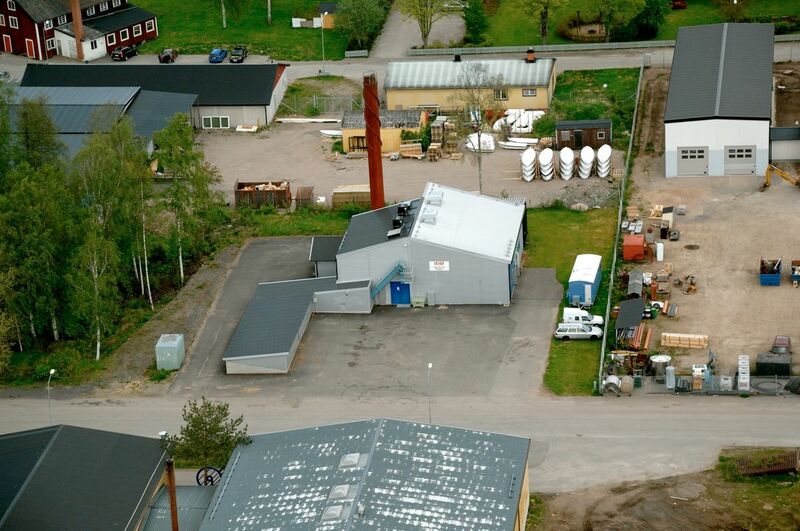 The local heating plant in Rottne, a city close to Växjö, is one of the STORM demo sites and this year the plant has its twenty year anniversary! 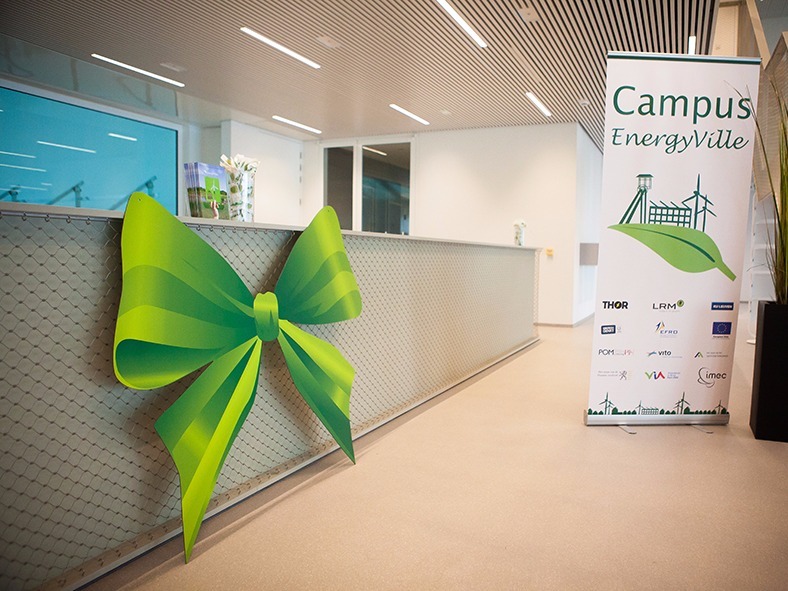 To celebrate this, STORM project partner Växjö Energie, organises an open house on 26th of August. 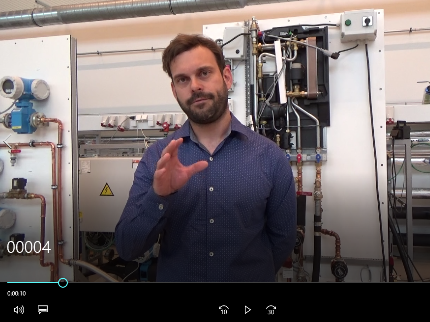 During that day you can experience guided tours of the local heating plant, you can find out how the production works and learn about the impact of the smart district heating controller. The visits target customers of the heating network and other interested locals, as well as local policy-makers, industry experts and professionals working on energy efficiency and renewables. Register for the Summer School! 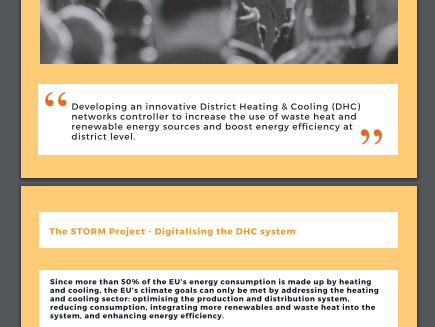 This year, the International DHC+ Summer School for students and young professionals is hosted by STORM coordinator EnergyVille/VITO from 27 August to 2 September in Genk, Belgium. A whole day of the summer school will be dedicated to STORM: participants will visit the STORM demonstration site in Heerlen, the Netherlands, a highly innovative geothermal district heating grid. And Christian Johansson (NODA) will explain the STORM controller in a dedicated lecture. 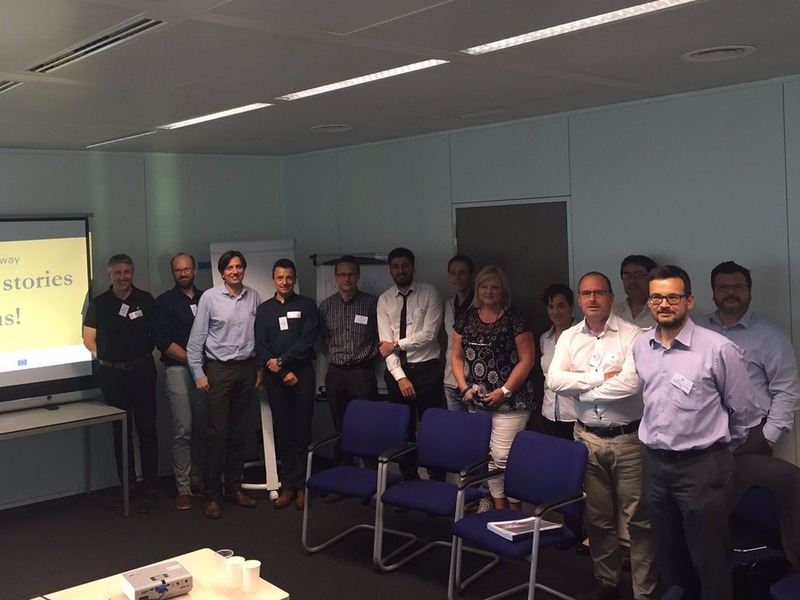 Free training courses on technical and non-technical issues around smart DHC networks will be offered in a number of EU-countries and via webinars. The courses for professionals include topics such as planning, business models, legislative issues, permitting, consumer and social aspects, contracting, development and operation of DHC systems, ICT control frameworks for DHC networks, demand and energy balancing. Learn from best practices and experience of our experts! Furthermore, an educational package on digitalisation and DHC networks to be reused by other Universities of Applied Science is under development. Stay tuned! Discover the New STORM brochure! STORM Video in the Making! STORM will be at the following events in 2017. Meet us! Funded by the European Union's H2020 Programme under grant agreement n°649743. The sole responsibility for the content lies with the authors. It does not necessarily reflect the opinion of the European Union. Neither the EASME nor the European Commission are responsible for any use that may be made of the information contained therein.